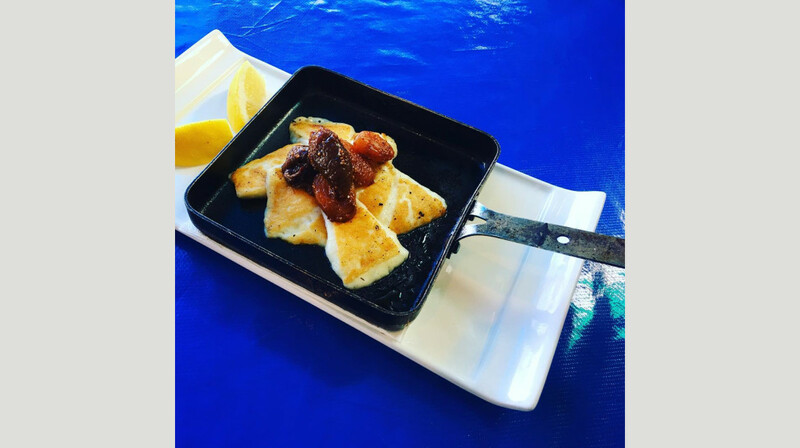 Discover a taste of Greece in the heart of Subiaco! 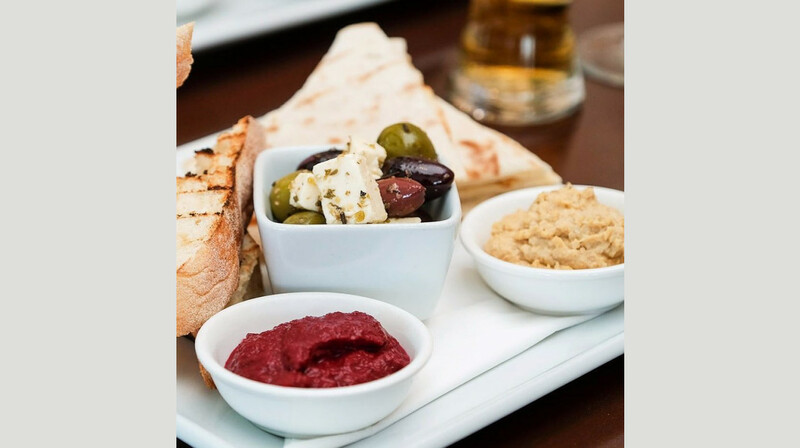 Adored by locals for their authentic Greek cuisine, George’s Mezé offers a fantastic variety of tasty mezé dishes, fine wines and Ouzo. 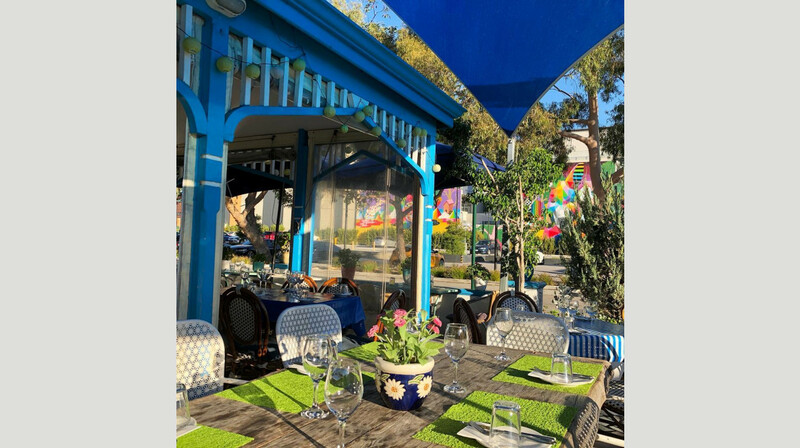 Grab friends and family and relax in this vibrant Mediterranean taverna, or enjoy al fresco dining on the beautiful terrace. There is also live music and Greek entertainment (bouzoukia) on Fridays and Saturdays. The kitchen offers an extensive à la carte menu and daily specials that showcase the flavours of George’s island homeland. 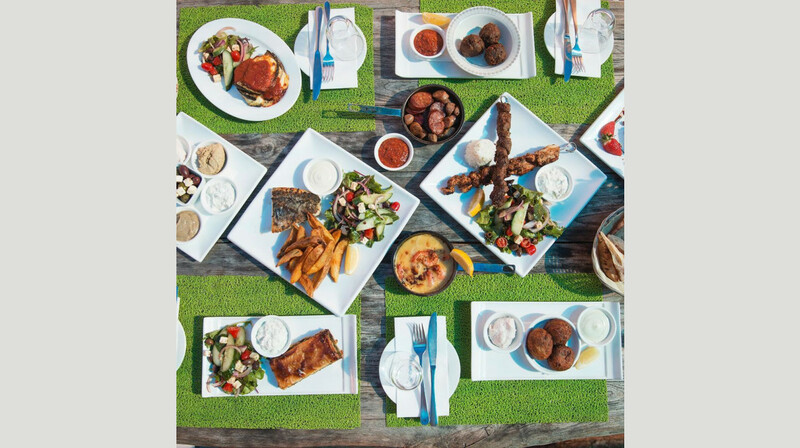 Focusing on fresh seafood, lamb and chicken, alongside homemade Greek desserts, George’s Mezé serves traditional Greek cuisine made with love. With heartwarming service and a lively atmosphere, this is a superb dining choice for any occasion. Located in the centre of Subiaco, Perth. We enjoyed our dining experience at George Meze. Service was good and staff were friendly. Had the seafood platter, the squid was delicious. Good atmosphere . Will visit again. Had to remind them when paying re the discount as they hadn't taken it off the bill. Delicious food - my husband, 7 year old, 3 year old and I thoroughly enjoyed our meal and it was great getting my children to try a new cuisine. We loved our meal at George's. From the minute we arrived we were made to feel welcome and the setting is really pretty. The food was just delicious! 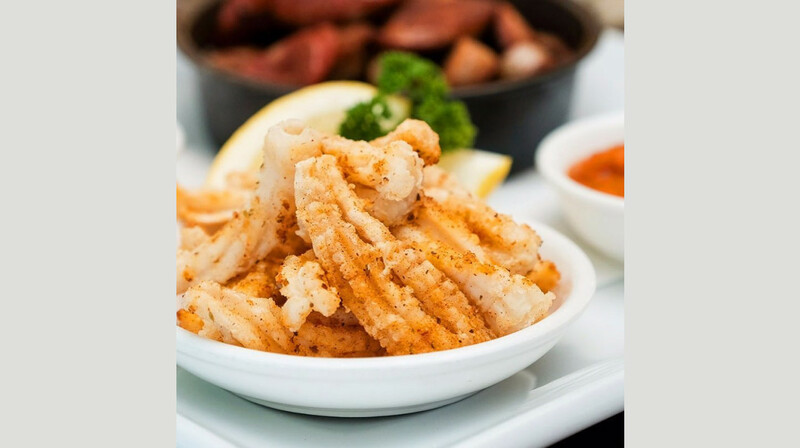 We shared the pan fried calamari and it was so tender and cooked to perfection! We then shared the meat meze main platter and it was amazing! Plenty for 2 hungry meat lovers with really tender lamb chops plus a variety of other Greek delicious meats! And the Orange and Almond polenta cake was a winner! So light and delicate, just the perfect end to a gorgeous meal. Our waiter just perfected our evening. We would highly recommend George's and will for sure be returning! Amazing food and service, love the outdoor area. definitely brings a little piece of Greece to Perth. Great service- our waiter was attentive and very friendly and accommodating. Food was delicious- although garlic bread and chilli mussels were saltier than we had previously experienced here, the Lamb/chicken skewers and cigar were delicious. Very nice ambiance, staff were attentive and friendly. Food was tasty. Really enjoyed the food and the restaurant! Excellent as always. Kids menu is fantastic, service genuinely warm and food always fantastic. Lovely vibe. I always feel like I am on holiday at George's. Love this place!!! Has a really relaxed vibe with a touch of greece in the decor. 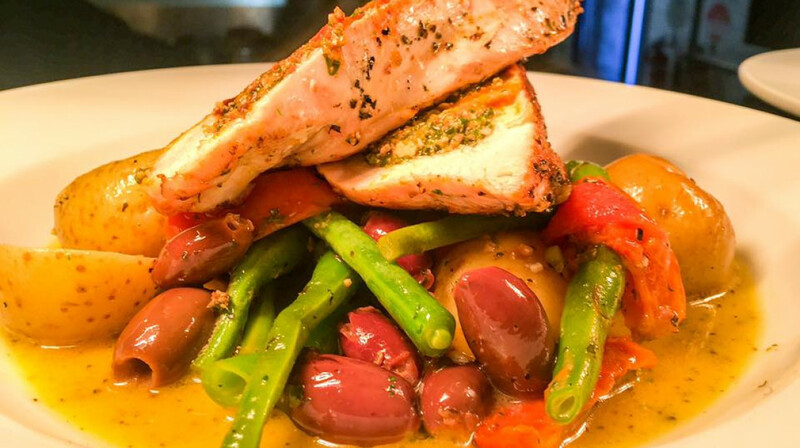 The food is always on point, with the delicious flavours of chilli, garlic and olive oil ever present. Wait staff are always friendly, great options for meat eaters, seafood lovers and vegetarians alike. Will be back sooner rather than later! Atlthough not 100% fully Greek food , I found dinning at Georges Meze a lovely experience , a place that I definitely will go back to . Service was very attentive , waiters informative, the restaurant pleasant with a cosy dining area and food tasty . It also helped that they had a selection of lovely and affordable wines . We had the seafood platter which was tasty , well presented and balanced . Desserts where good ( I had a Greek Semolina Slice and hubby an ice cream sundae as well a s Greek Coffee . All in all , we were very happy to have tried this restaurant !! Great place in Subiaco. Was nice to sit out in the courtyard with cool decor and some plants around. The chef's selection of meze was tasty and enough to satisfy 2 people without needing a mains, which is a shame as there were plenty of dishes that sounded great. Will come back sometime. Wonderful restaurant, food was delicious and full of flavour! Would definately come back here! We shared a delicious seafood platter served by very personable Nick! We will return. The food was absolutely amazing. 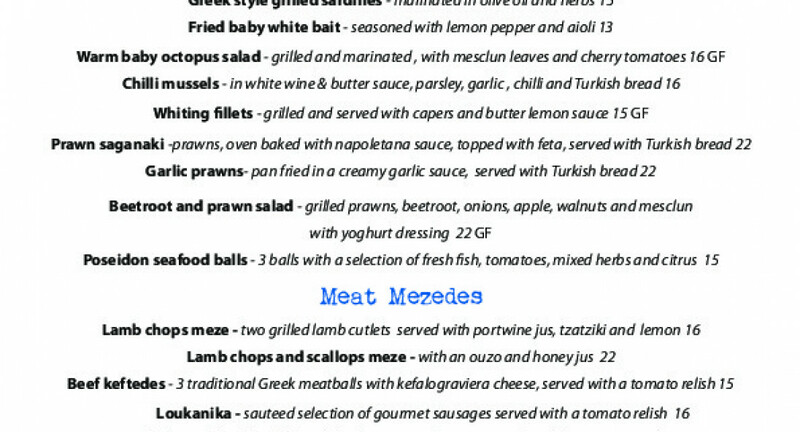 We had a number of the meze on offer, all were fantastic, especially the whitebait. Service was great, lovely decor, comfy seats, food was prompt. Couldnt rate this restaurant more highly. A must go. Welcoming and experienced staff, lovely mediterranean atmosphere and delicious food. We had about 7 dishes of meze for 6 people, all tasty, but the highlight were the chili mussels! George’s offer an extensive menu for both, food and drinks. Highly recommend for any occasion. Great food, nice restaurant and atmosphere. Staff attentive. Would highly recommend. Food was very tasty and authentic, service was great the waitress was efficient and attentive, food was out within 10-15 mins and overall a great experience we will definitely be back!!! The food was stellar, a must try restaurant in Perth. Compliments to the chef. Well done. Wonderful experience. 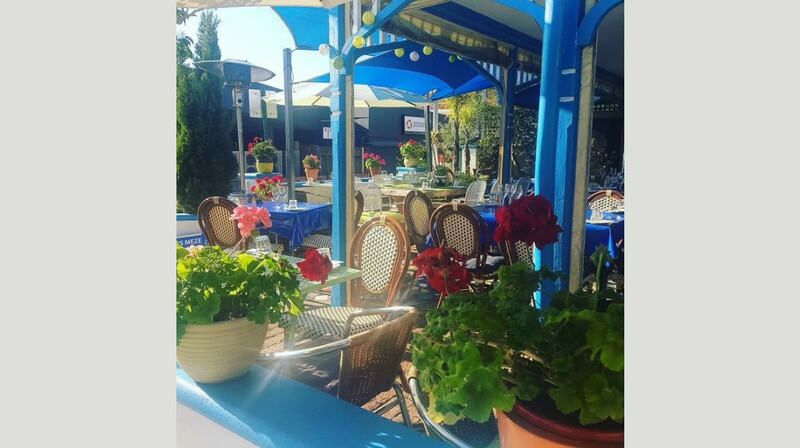 George’s Meze is a quaint little Greek restaurant that will have you believing you are dining somewhere in Greece, with its cute blue and white veranda and potted plants. The food is divine! 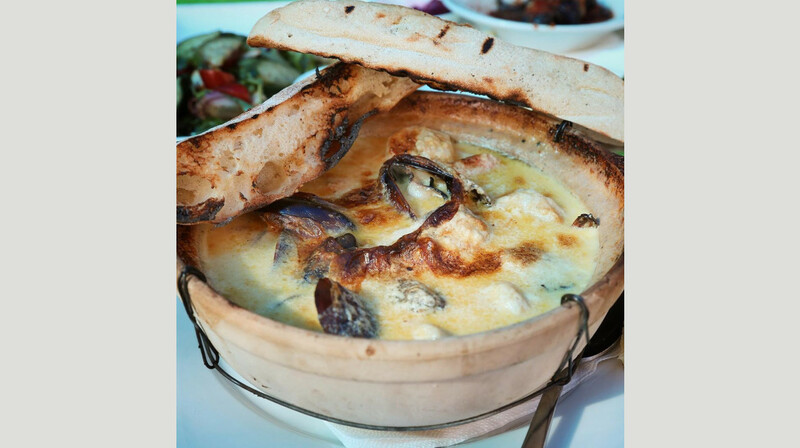 If you love seafood, the seafood clay pot is a must, packed with seafood in a rich creamy, garlic sauce and bread to soak up the goodness- yummm! The service was fantastic, with friendly and helpful waitstaff. Have been before, and will definitely return. The dishes were excellent - although the serve of wedges with a large chicken souvlakia felt quite small. However, the overall experience and service were great. Will visit again! An incredible evening spent at George’s Meze! The food was delicious and the service exemplary. We felt incredibly accommodated for and will definitely be back! Food was really good and my partner was pleasantly surprised. He loved the place so much he has already started bugging me to take him again. The garlic prawns were the highlight for me. Ambience was really nice and serene and service staff were friendly and welcoming. Will definitely return. Our second visit to Georges. SO AMAZING. The lamb was to die for, the chowder was generous with the seafood, the kids meal was tasty enough for dad to finish it. Blown away again. Wonderful service and wonderful food. Really enjoyed the atmosphere. I felt like I was on holidays in another country. Very nice and I highly recommend. Our first First Table experience and it was great! Staff were accommodating and patient, particularly given we have 2 children, 2 and under 1. Food was a great surprise - we all shared the seafood platter which came with a salad and was a perfect amount, and was fresh and tasty! The atmosphere is lovely. We would definitely return. Food was amazing, customer service was also amazing. The service and food here is always of the highest quality, with staff always going the extra mile. This has to be one of my favourite places to eat in Perth. 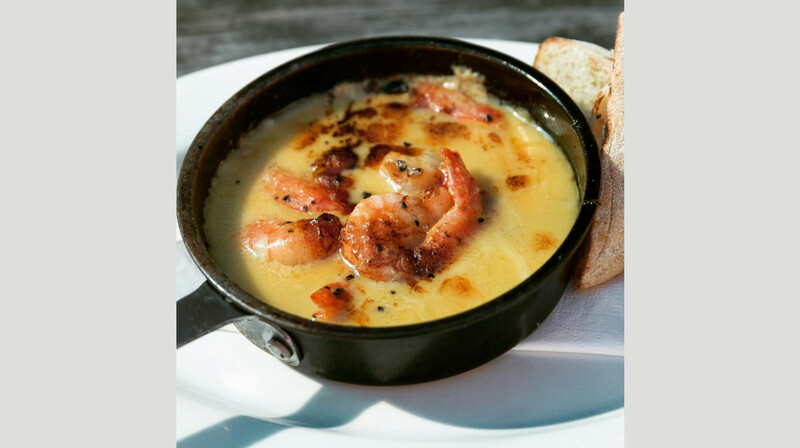 My suggestion is the prawn saganaki which was delicious and the beef cheek was so tender and flavoursome. Can't wait to go again!!!! Beautiful friendly staff, and delicious authentic greek food! Will be back for sure! 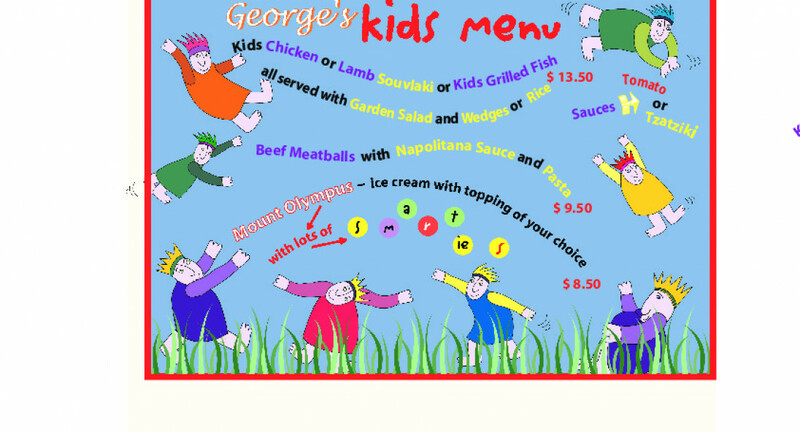 Georges had fantastic food and a welcoming vibe, the place was busy with groups of young and old, my three year old was made to feel very welcome. We ordered way too much as everything looked amazing. I highly recommend the fried calamari! The staff were friendly. We had just a lovely evening and I really felt like I was back home in a Melbourne Greek Restaurant (Perth is seriously lacking in Greek culture). What a find! We will return. We had a great time here! I haven't had greek food in ages but after last night, we definitely will be coming back soon! The garlic prawns were the highlight for me. The restaurant was full of character, the service was attentive and the food prompt. We met the owners who were lovely as well!